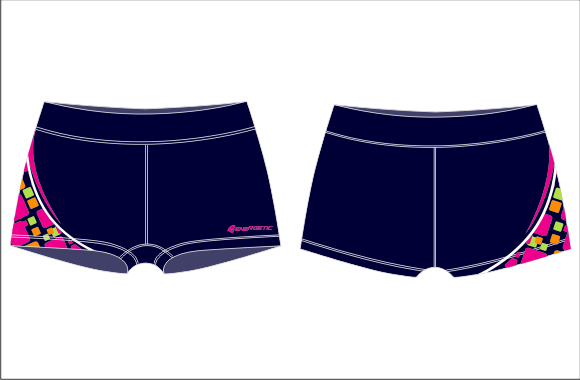 The use of Cool Dry fabric technology results in our Netball Hot pants being all comfort, performance and style. 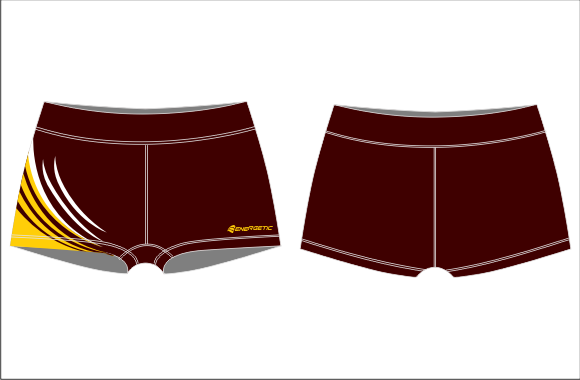 You can be assured of complete comfort all game long with minimized chaffing and unrestricted movement. 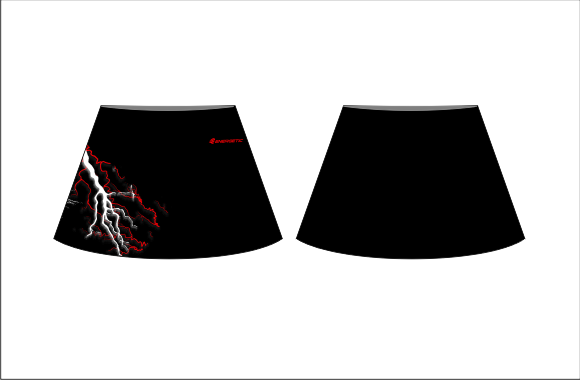 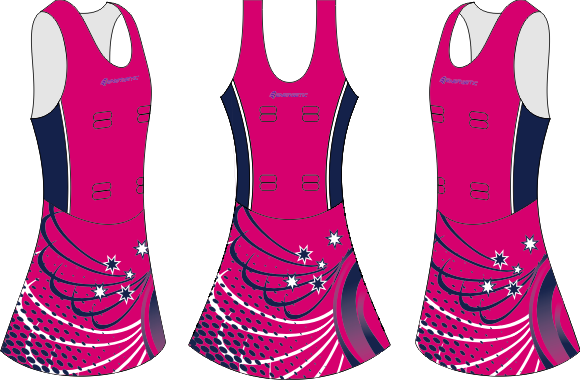 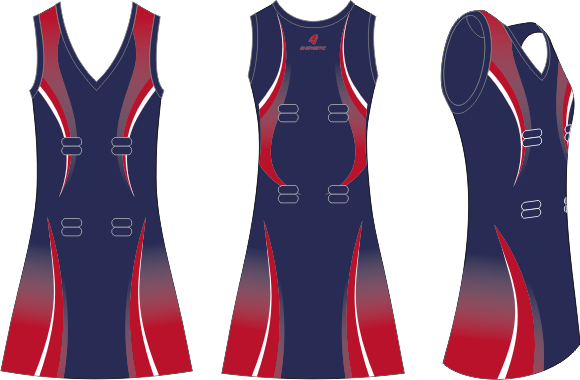 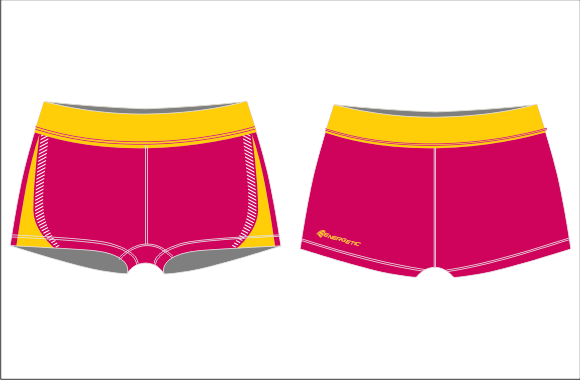 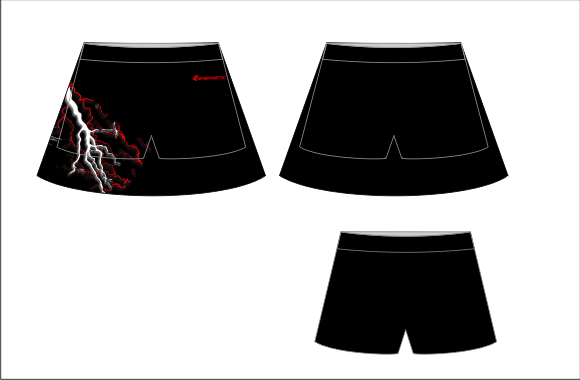 Netball Hot pants are available in either Hyper Elite Sublimated style or Elite Paneled style.